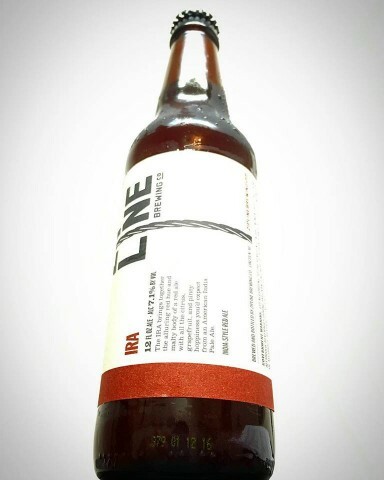 India Red Ale - Zipline Brewing Co.
…An aspiring brewer tasted a concoction he had never tasted before. The memory of this Pacific Northwest-style hoppy red ale loomed large in the mind of our young(er) protagonist. Haunted by the taste of a ruby-red potion unavailable nearby, this brewer sought to create a gem of his own. 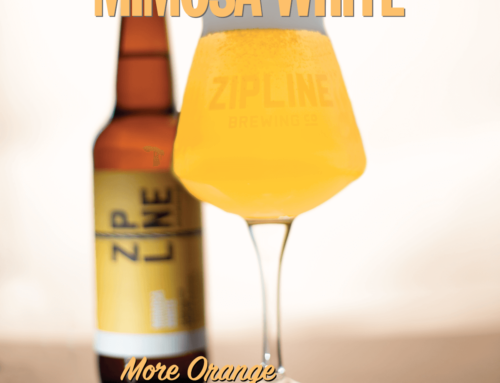 And so Zipline’s own IRA was born. Marcus took the flavors that lingered long after vacation ended and shaped them into a beer of his own creation. Though the first test batch of IRA was created long before Zipline opened—indeed, it was the first test batch created with the brewery in mind—it was also the first lesson to our intrepid co-founder on the trials and tribulations of the agricultural commodities called hops. 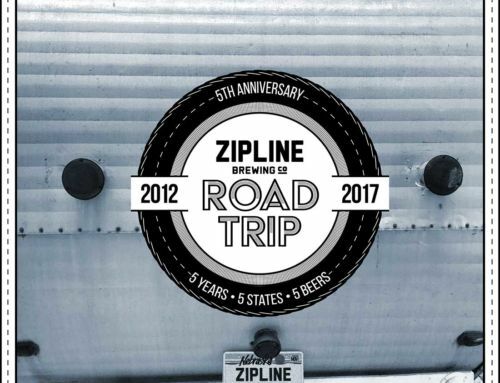 With lesson learned, IRA was eventually added to the Zipline repertoire, and this Friday, January 15, it graces our palates yet again. IRA has long been a crowd favorite, with taptenders balancing their excitement to share this fantastic brew with their temptation to hoard every keg. Its malty foundation creates a springboard for classic American hop flavors to jump out of the glass. 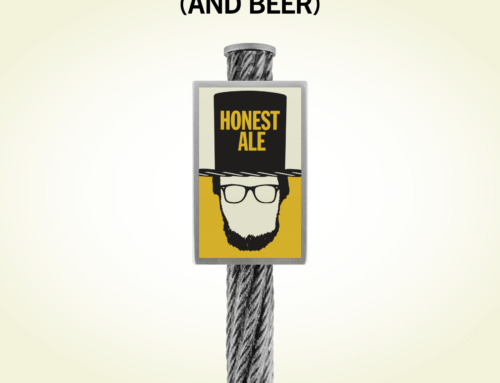 Centennial, Chinook, Cascade, and Nugget hops entice the tongue, while dry-hopping adds intense aroma. 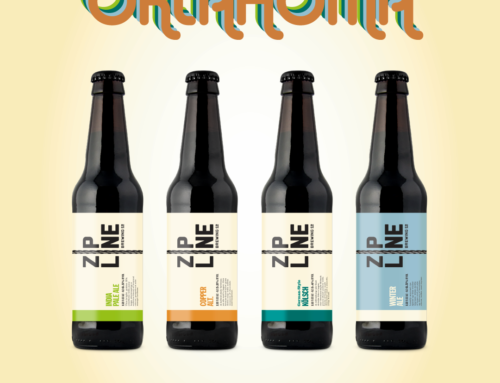 Swing by the taproom starting Friday, January 15 to sample IRA, or pick up a six-pack from your favorite Lincoln and Omaha Zipline retailer. For a limited time, a wide variety of IPAs are available at the taproom. 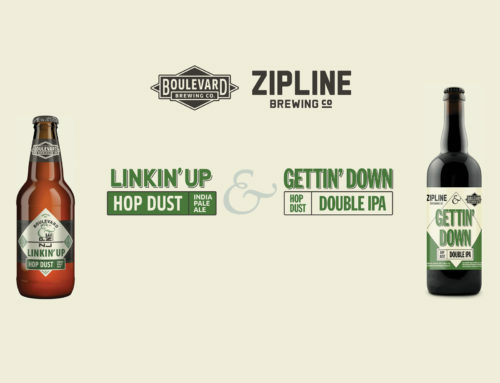 Compare them all in a flight and test your hop-discerning abilities with NZ IPA, Double NZ IPA, Black IPA, and IRA.